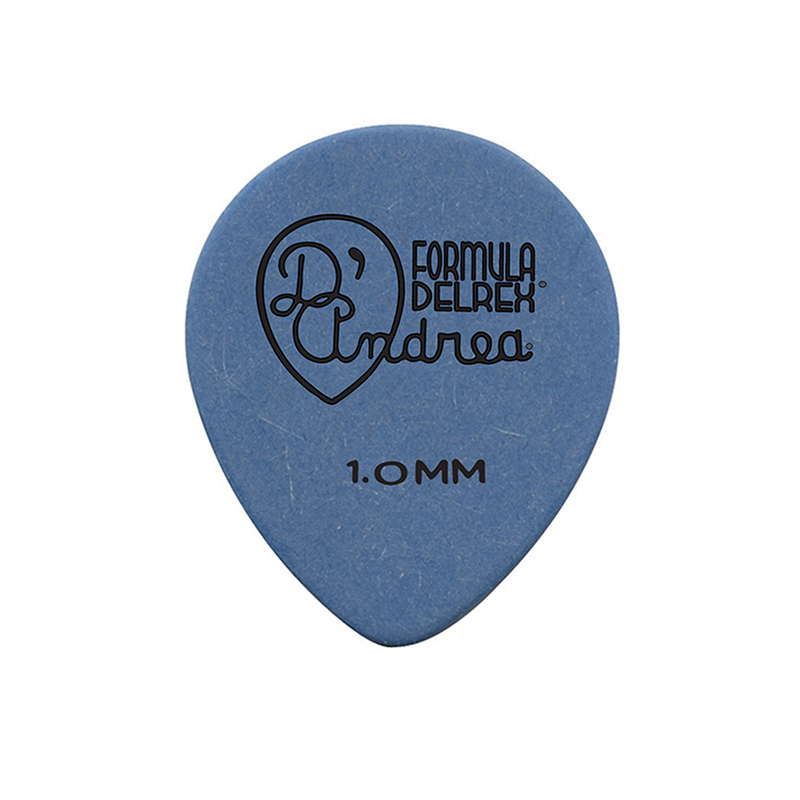 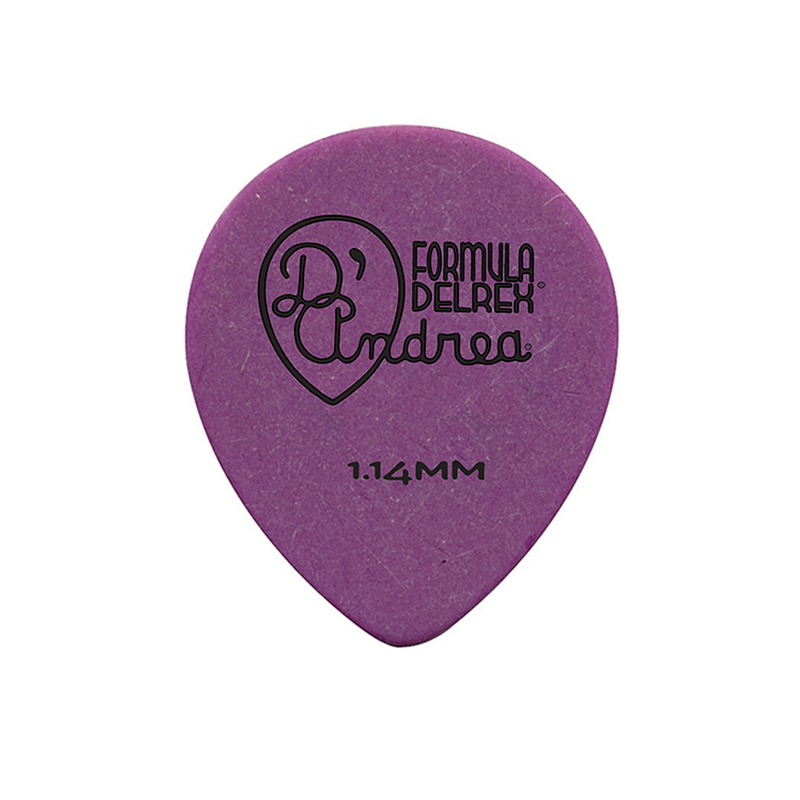 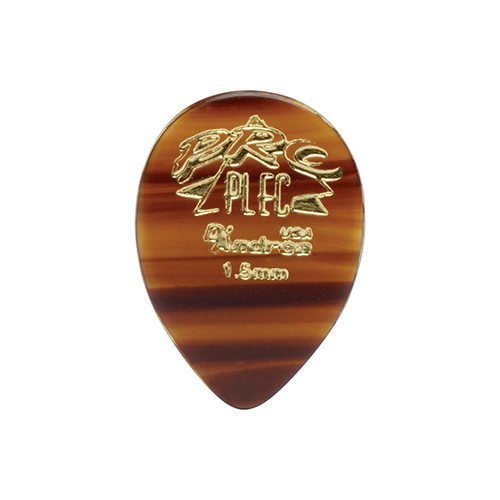 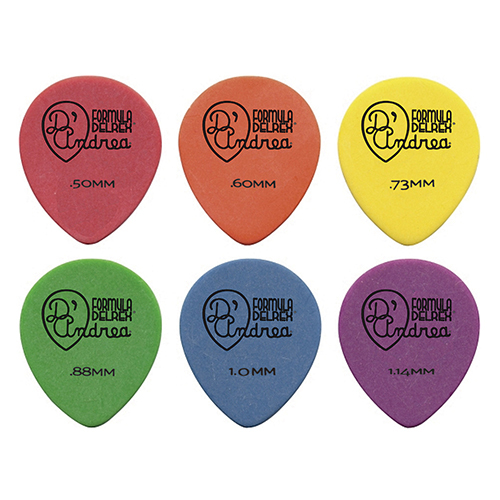 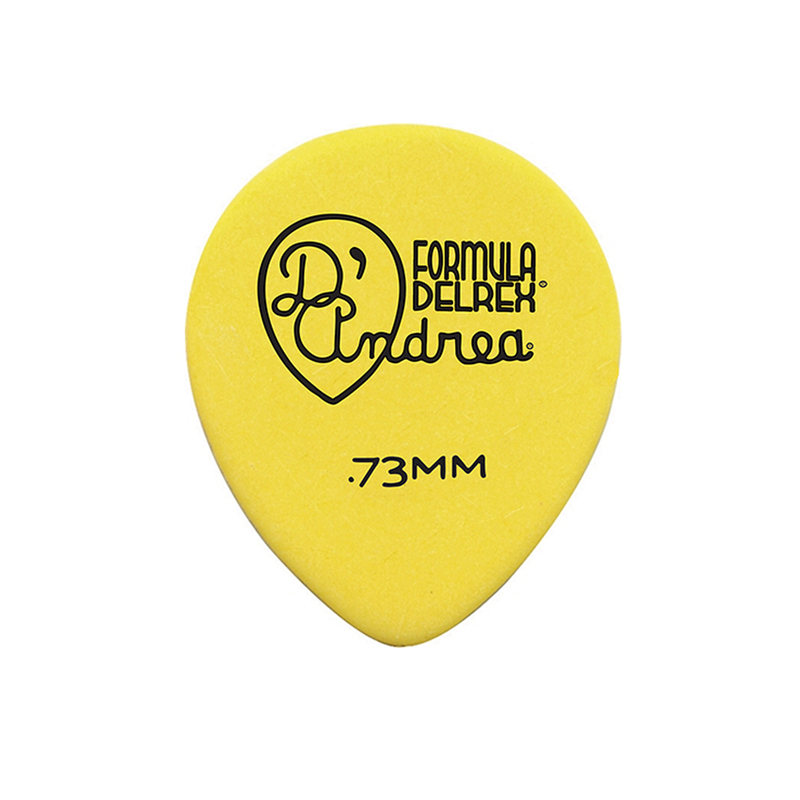 D’Andrea’s 347 “Large Teardrop” Formula Delrex Guitar Picks provide players with an alternative material that addresses the issue of pick slippage. 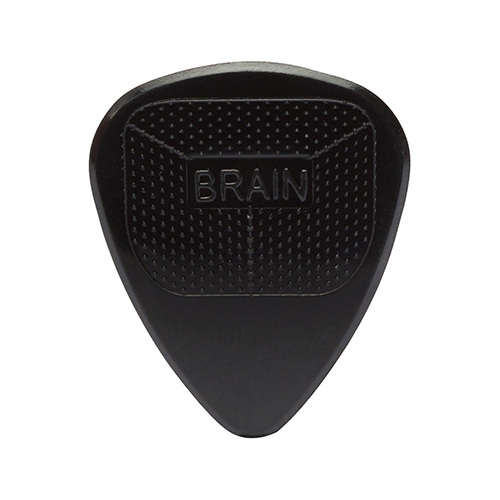 Each pick is made with the ever-popular delrin/acetal material and is carefully designed and manufactured for maximum memory and minimum wear that made the original tortoise shell famous. With a unique tone and articulation along with a matte finish, the Formula Delrex Picks are a popular choice for all styles of guitar playing. 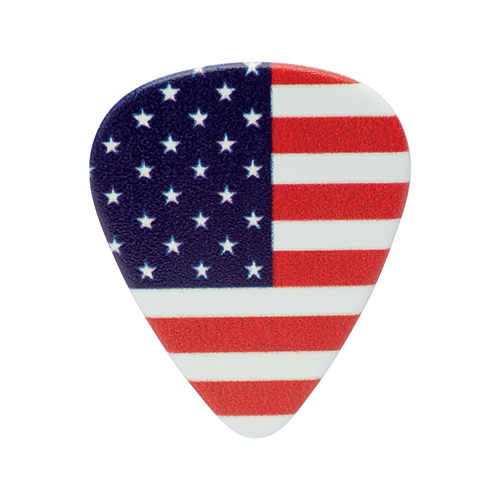 Proudly Made in USA!